The stories this week offer a valuable reminder that while we tend to focus a lot of our attention on looking forward toward the future, there can be a beautiful resonance that comes from looking in the other direction from time to time. Kodak brings back film, the ultimate “device like no other” from a greeting card company and a league for professional snowball fighting are the perfect antidote to the world I saw last week at CES which was rocketing toward drone racing and sentient robots. The stories I curated this week gave me a lot of hope for more balance in the world between technology and humanity. I hope they do the same for you. 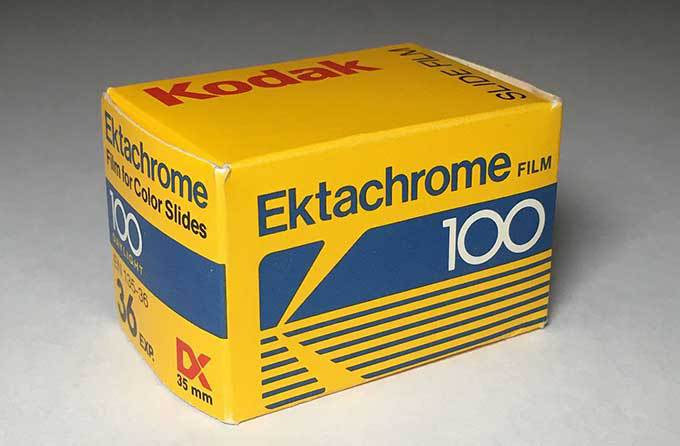 This was a headline nobody expected to write, but indeed you read correctly … Kodak is bringing back a limited production run on its popular Ektachrome film for those enthusiasts who are coming back to analog cameras. As a lifelong photography enthusiast, I read this with more than a little sense of glee, even though I have long since sold my 35mm SLR Nikon. I have to admit I am seriously tempted to hit eBay and see if I can buy one again. I admit I was a little afraid to show this video to my 12 year old son, because I’m not sure it’s a good thing for him to know that being a “professional snowball fighter” is actually a real thing … but this video is the perfect antidote to the cold. 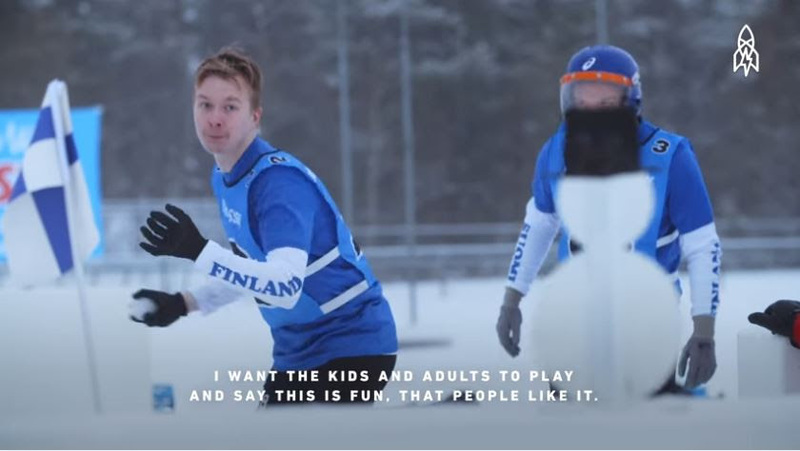 As you watch Finland and Japan squaring off in a battle to capture the flag with 90 machine created snowballs each, you might wonder how this is not already a Winter Olympic Sport. The world needs this way more than it needs luge relay – that’s for sure. 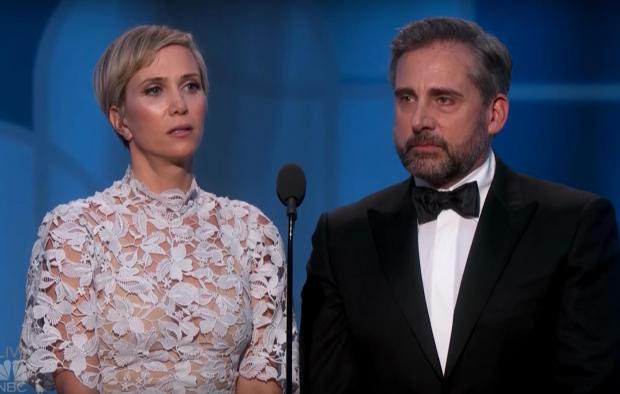 If you happened to catch the Golden Globes earlier this week, you might recall a perfectly odd award presentation from Despicable Me co-stars Kristin Wiig and Steve Carrell. 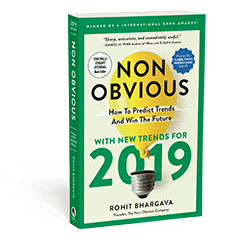 You might not realize just how perfect their deadpan humor was … until you read this brilliantly deconstructed analysis by speaker and author Ron Tite. His post offers a beautiful analysis of why their bit was so funny, and what you can learn about comedic timing from watching their mastery. When we see news stories about startups or innovators in technology, their aspirations are often limited to software or apps. They get a lot of attention despite the fact that they don’t make physical things. This fascinating article is a longer read, but worth it because of how it takes you inside what is one of the busiest manufacturing hub cities in the world: Shenzen. 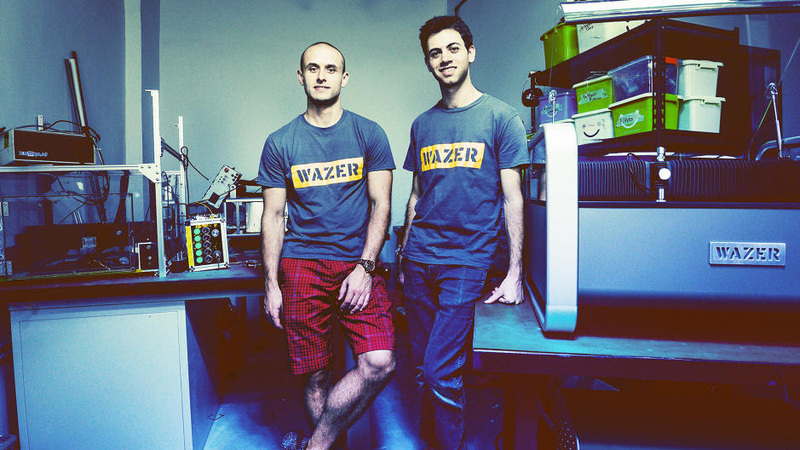 The program looks intriguing, the reporting is good and the story is one that reminds you of just how complex and beautiful it can be when a startup actually makes something that you can hold in your hands instead of interact with through your phone. Walking outside the trade show floor at CES last week, there was an odd little building outside which I couldn’t help but enter. 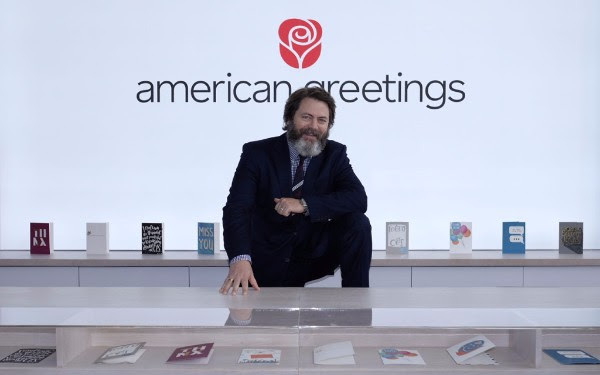 Inside was a “booth” for American Greetings where they had illustrators ready to draw photos into a greeting card you could send to a friend or family member directly. It was a reminder amidst all the tech that human connections still matter deeply. After streaming a live video there, the appreciative team handed me my own box with a special stylus branded as a #DeviceLikeNoOther. Looking inside, I realized they had just given me a pencil. Simple, creative and effective. Live video is exploding in usage, but as of now there is a challenge for the most social media connected … where should you post that video? Restream is a startup that offers an interesting solution to the problem that will likely take off because of its utility. 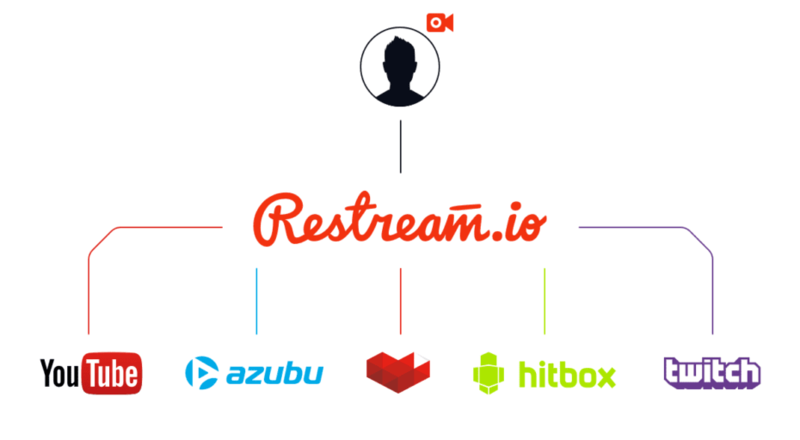 Through Restream, users can post a live video to several sites at once, eliminating the need to choose. 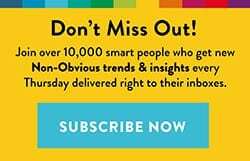 While Facebook is not integrated due to technical limitations, I still love the concept of this and think that it has huge potential for growth just as social media scheduling tools exploded when social was undergoing huge growth. As I have done in the past, I will use this last story spot some weeks to share a book or product that I think is well worth your time. This week, I am sharing a game that I received a few months ago after supporting its launch on Kickstarter. 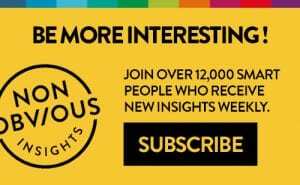 If you are a fan of Dan Ariely’s writing on the power of irrational thinking – or even if you’re unfamiliar with him … this game will offer a highly entertaining look into the way people think and give you some surprising insights about behaviour that are sure to be useful in your daily life!